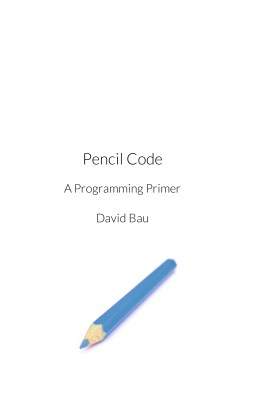 The print Pencil Code book allows students to explore code away from the computer, according to their own interests and skills. The book is available as an inexpensive softcover handbook at Amazon, here. It is also available as printable pdf here. A printed book can be a simple and accessible guide, freeing students from browsing on the computers they are programming. For other printable materials, see activity.pencilcode.net.